The complaint of this LCD TV was distortion in the display. Pressing the On Screen Display (OSD) menu showed the same result. So the suspected section was in the Mainboard between the CPU and DDR Ram (Double data rate random access memory). Turning on the LCD TV, the CPU and the DDR memory will have advance data communication (read write data). When DDR memory read-write the data, it needs to lock the data address, and then the columns address strobe or selection (CAS) is controls by RAS (Row Address Strobe or Select). RAS is a signal sent to a DDR Ram that tells it that an associated address is a row address. A data bit in DDR RAM is stored in a cell located by the intersection of a row address and a column address. A CAS signal is used to validate the column address. The signals are generally sent CAS before RAS. If the main chip (CPU) when carries on the read-write operation to DDR, a rows address is unable to determine, then it will cause the data read-write to be wrong, will thus form the figured screen breakdown or display distortion. In order to troubleshoot the problem we need to check the connectivity between the DDR RAM IC and the CPU pin. 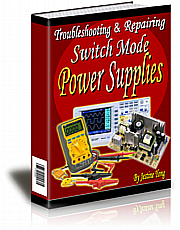 You need to check all the SMD components or the pulse in between the lines. 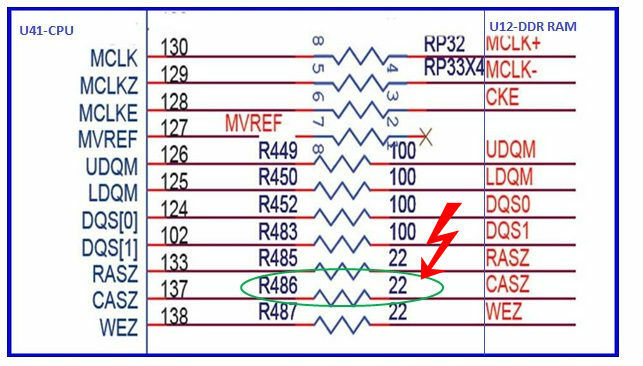 Discovered that U12 DDR pin22 (CAS rows address selection pulse) was unusual and when R486 (22 ohm) was checked out of circuit with a digital ohmmeter, it was found to be opened circuit. 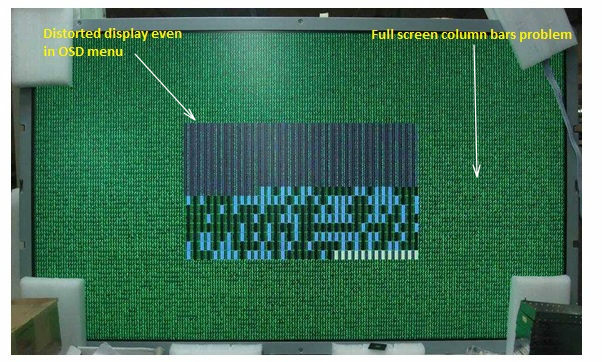 The SMD resistor problem caused the CPU can’t read the data and this in turn had caused the display distortion problem or full screen column bars problem in the LCD TV. 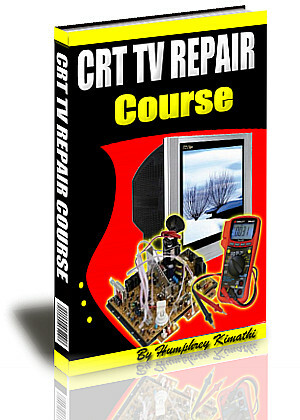 A new replacement of the SMD resistor brought the LCD TV back to life again. 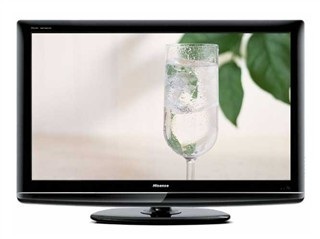 Conclusion- Whenever a LCD TV have problem it is not necessarily cause by bad ICs or the data in the IC have corrupted. 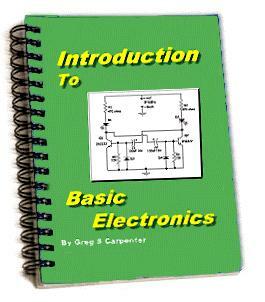 It could also cause by bad SMD components as what I have shown to you above. 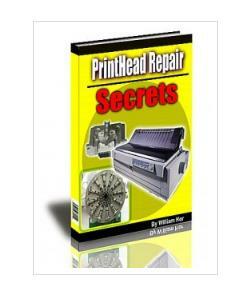 If you truly know how LCD TV works you will have the advantage of troubleshooting it fast and be able to solve the problem. 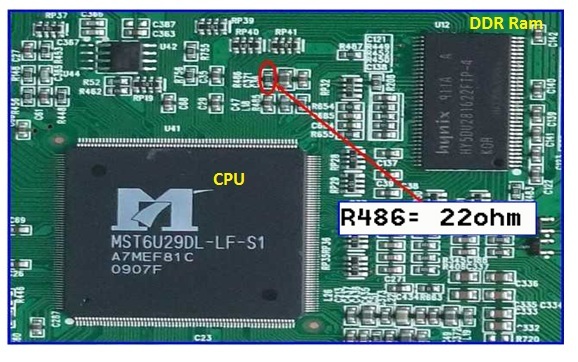 If the above case SMD components checked to be good then it is either the DDR memory or the CPU IC fault. This article was contributed By Mr Kent Liew. 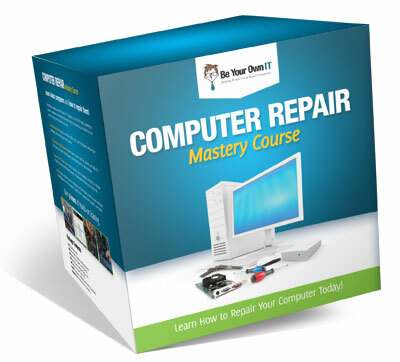 Recommended Mr Steve Cherubino Laptop Repair Videos For Beginners! 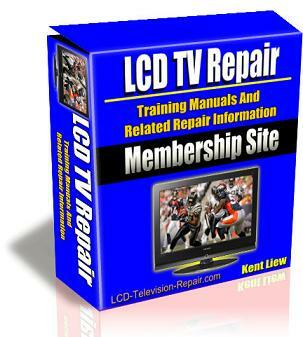 Recommended Mr Kent Projection Television Repair Membership website-Visit Now!